Are you sure that your store is safe from hackers ? If you are not sure about that, Don’t delay make a security scan immediately, don’t wait until it hacked. 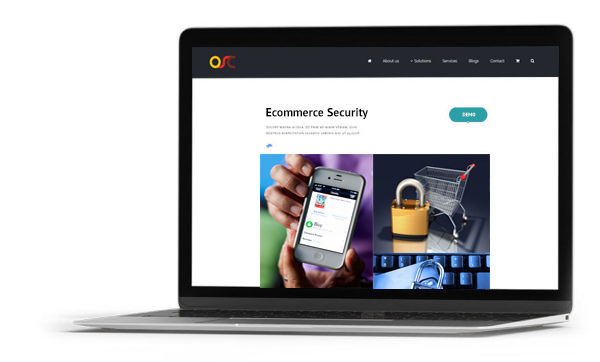 All eCommerce frameworks are having loopholes such as Magento, Prestashop, Zencart, PHP etc Product vendors will provide patch or update once there vulnerability get notified. Many times framework has no vulnerability ability but some additional code or module which you created or buy from the 3rd party can compromise your store and hack credit card and customer info which you don’t want. Don’t wait until its too late. Ask our Security expert they will help you to keep your store secure.